RUSSIA ROLLS WITH ONKWEHONWEH – NTK.com – Don't believe a word they say! MNN. DEC. 3, 2018. We are calling on the support of our ancient ally at the Kremlin, to intervene at the international level against Canada’s latest genocidal move against the indigenous of turtle island. On December 4 in Ottawa they are going to try to totally eliminate our birthright which goes against all international treaties that they rely upon for their legality in the world community. We formed a relationship with the Russians in 1710. The wampum belts are proof of that everlasting alliance based on peace and mutual acknowledgment. Recently a letter was sent to Prime Minister Putin. The Kremlin acknowledged receipt. Tsar Peter the Great. 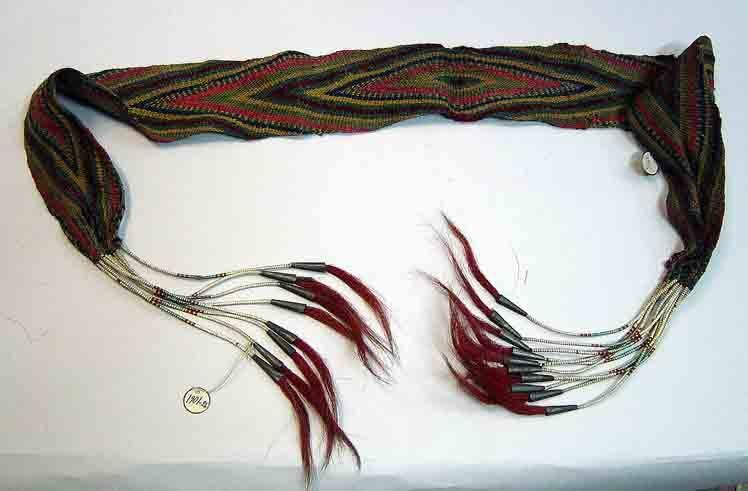 He accepted some Wampum Treaty Belts, which are now in “Peter the Great” museum in St. Petersberg, Russia. Greetings and peace to Mr. Putin and the Russian people were extended from the kanionkehaka/Mohawk people, the 50 chiefs of the rotinoshonni Iroquois confederacy, our allies of the Anishnabe, Cree, Migmac, Algonquin, Wampanoag and the remaining Taino of Boriken such as our brother John Robles. The aserakowa of the Kanekota territory was asked to arrange a meeting with the Russian Ambassador in Ottawa to discuss the Wampum Belts that Russia still holds, and to remind them that our ancient alliance continues in peace through those belts. The embassy staff informed him there are protocols to follow and we have our own wampum protocols. www.mohawknationnews.com kahentinetha2@yahoo.com Box 991, Kahnawake [Quebec,Canada] J0L 1B0. nia:wen. See MNN Home Page. SAY “NO” TO THE CANADA/AFN FRAMEWORK SWINDLE, DEC. 4 OTTAWA.